ZoukOut also continues to roll out more details related to guest experience. 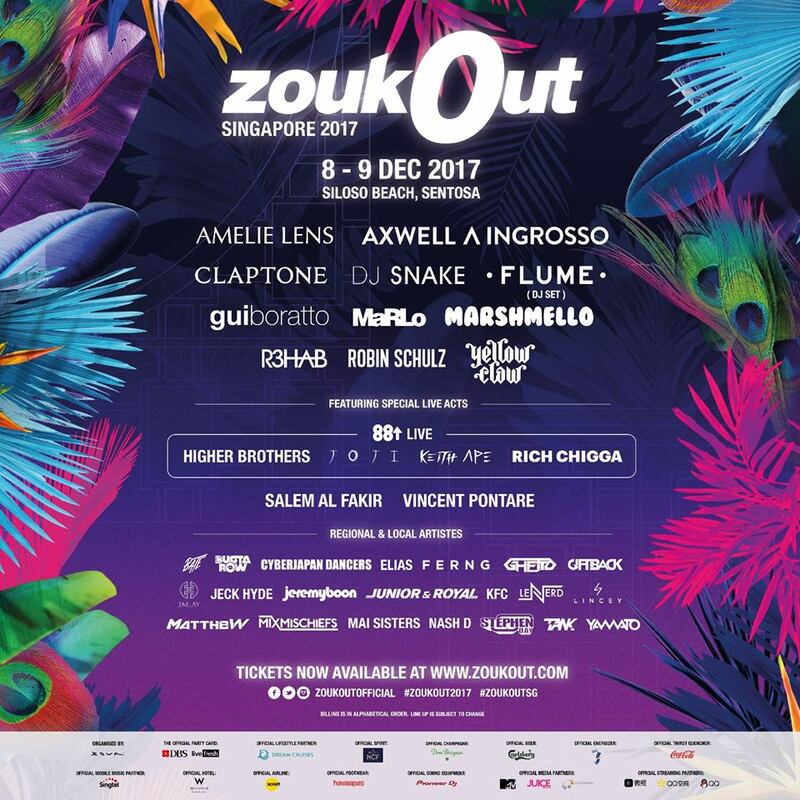 This includes a partnership with AJ Hackett Sentosa that will allow guests to take on their 50m tall Bungy Jump Tower, Giant Swing, Vertical Skywalk and 40m long Skybridge at the festival, in addition to a newly announced partnership with SAVOUR with a specially theme curation of the food offerings. Guests can arrive at 6:30pm to experience cuisine options from Old Street BKT, SPIZE, Keisuke Ramen, NamNam and Pepperoni. Specific options with include lobster broth ramen and tonkatsu king ramen from Keisuke Ramen, caramelised crispy chicken wings and Pho Australian Beef steak slices from NamNam, pork ribs broth and crispy dough fritters from Old Street BKT, wood-fired thin crust pizzas from Pepperoni, and a delicious combination of flavors from East and West via SPIZE. Attendees are invited to come early and experience a wide range of culinary experiences in a specially curated lifestyle setting that is open to all. Berlin, October 24, 2017 – Native Instruments has partnered with Soundiron to offer exclusive discounts on selected instruments from Soundiron’s wide range of cinematic sound tools. The offer runs until November 1, 2017, with 50% off discounts on 15 KONTAKT instruments, including choirs, cinematic percussion, and unique, deep-sampled acoustic instruments. The offer also includes an exclusive bundle of all featured products, at an impressive discount of 85% compared to the total price of the individual products. All of the instruments are NKS-ready for perfect integration with KOMPLETE KONTROL keyboards and MASCHINE. All instruments run in the free KONTAKT PLAYER software. 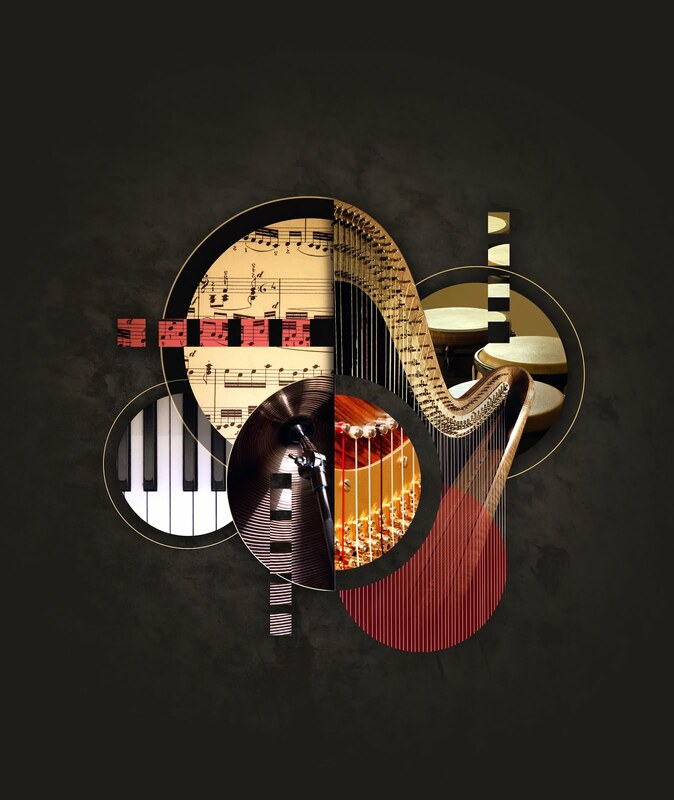 Instruments on offer include Olympus Choir Elements, Mercury Boys Choir Elements, Voices of Gaia, Elysium Harp, Antidrum Machine, and Glitch Hero. Native Kontrol Standard (NKS) is an extended plug-in format that enables a unified creative experience across hundreds of virtual instruments from Native Instruments and other leading developers. Manufacturers using the NKS standard carefully design the mappings, tags, and performance of their instruments for KOMPLETE KONTROL and MASCHINE hardware to react with the feel of a custom instrument. 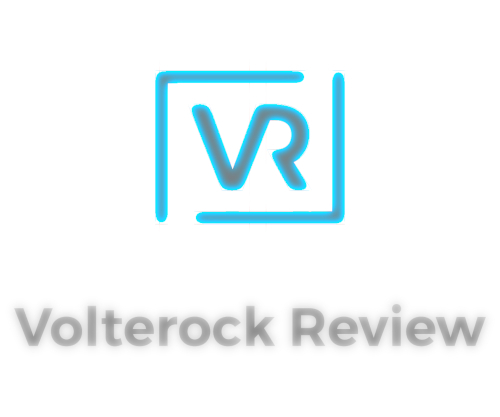 "Our brand new company website is now live! The site was completely overhauled and features a modern, mobile-friendly interface designed to streamline your browsing experience in every way. We added a new Support page that answers the most commonly asked questions and outlines various company policies. We also set up a new Apparel shop via Threadless, which features numerous logos and designs you can print on a variety of garments. 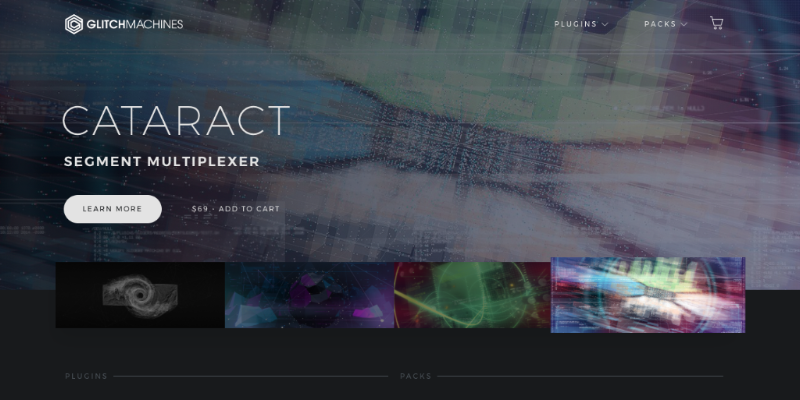 Next up: a new sound effects pack and our latest flagship plugin! Tallahassee, FL, October 23, 2017 — Jeremy Conklin aka DJ Pressure had been a well-regarded professional DJ already for ten years before he decided to expand his company, JPC Entertainment, to include full-service production rentals. 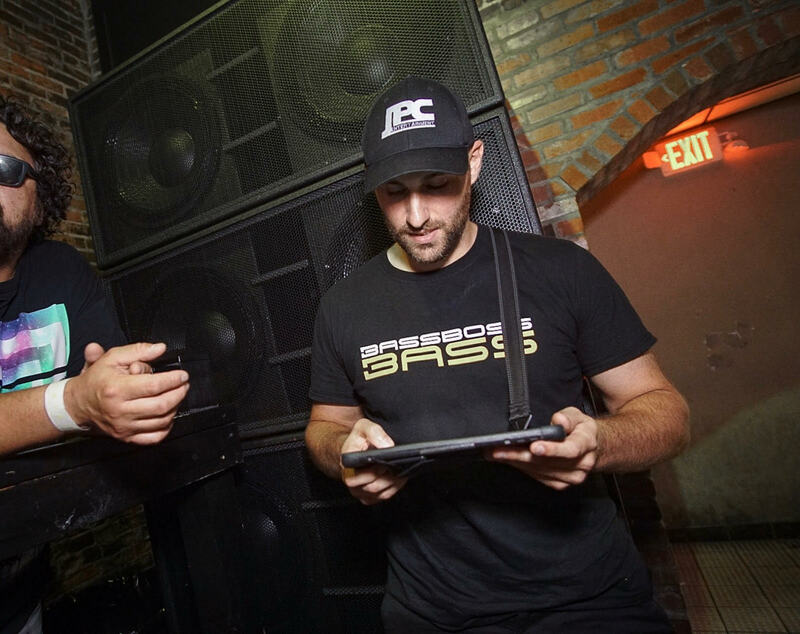 “I first created the company as a vehicle for filing taxes for my DJ services,” he says, “but after years of working as a DJ and nightlife consultant at a number of venues, I learned how to wire and tune sound systems and program light shows.” Upon discovering the superior performance of BASSBOSS speakers, Conklin burst onto the event production scene with a BASSBOSS sound system that immediately outclassed the competition and helped establish his company as the first call for premium sound. AS EVER IF YOU'D LIKE THIS PRODUCT ADDING TO YOUR ACCOUNT JUST REPLY WITH A YES PLEASE AND WE'LL ORGANISE IT FOR YOU! To date the first pack from Yves Big City is by far our best selling pack of Patches, Samples and Sessions for the Novation Circuit. 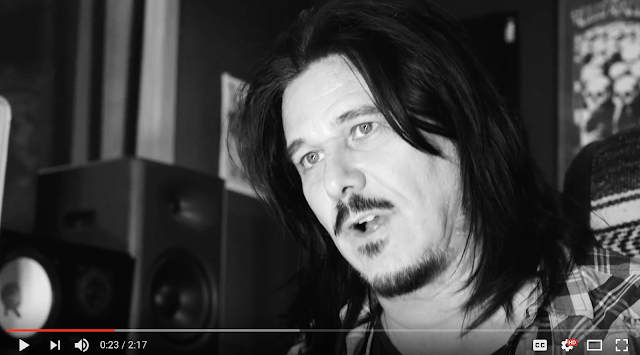 As soon as Firmware Version 1.6 was announced it was Yves who was the first to suggest working on a pack that made the most of the new enhanced drums features. And so today we're proud to launch the first in hopefully a long running series entitled "Start Something". 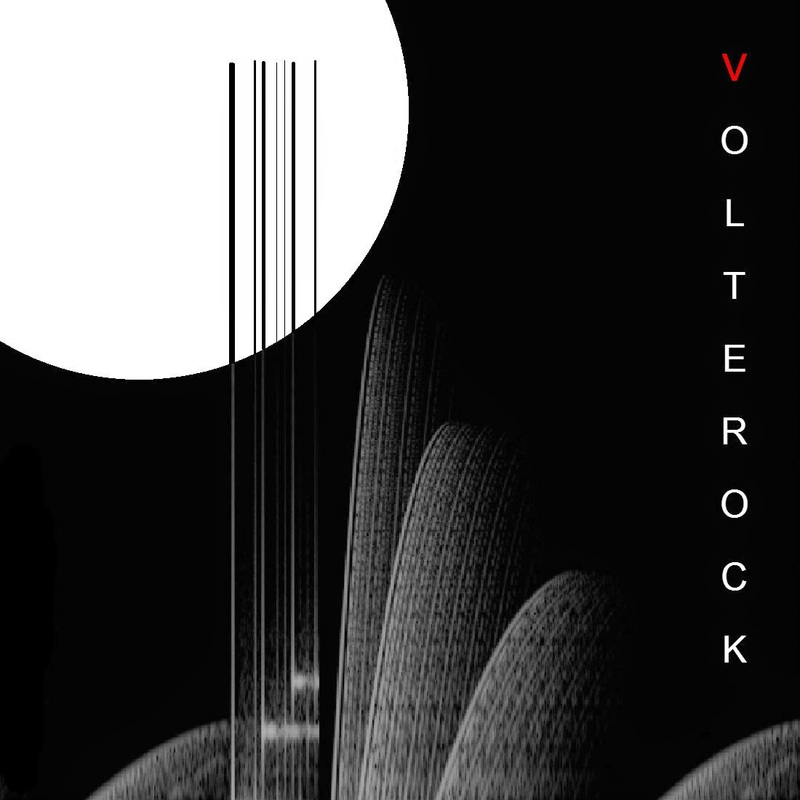 Before Novation launched their Circuit groovebox they teased the internet with a series of short films around the concept of breaking out of the usual paradigm of music making with a DAW and instead just going back to basics, It's here where we re-enter that particular principle. 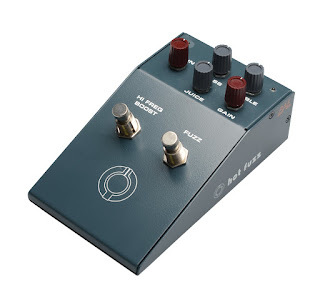 Unlike our other packs for the Circuit in our Patch Store this one doesn't come with any patches for the Nova Synths, instead it focuses on the drum machine element of the circuit with a full set of samples and a range of sessions to kick off any composition. As an added bonus Yves has also included a set of one button chords for each of the sessions so that you're instantly set up to start creating. Checkout the video above and the Soundcloud links on the product page, if you've used Yves Delorean Dream pack you'll know the quality is assured! 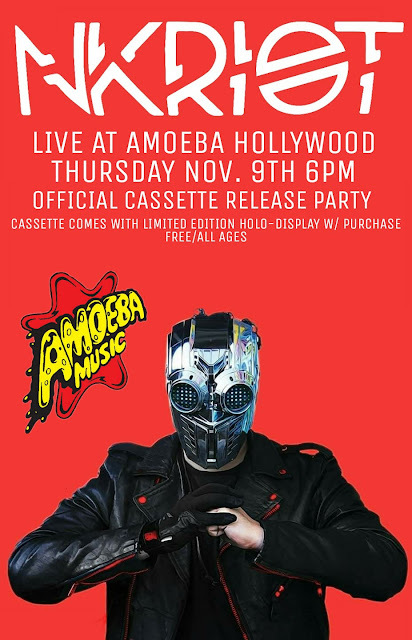 On nov. 9th 2017 NKRIOT will be hosting his official in-store performance & cassette release party at amoeba music in hollywood, ca. 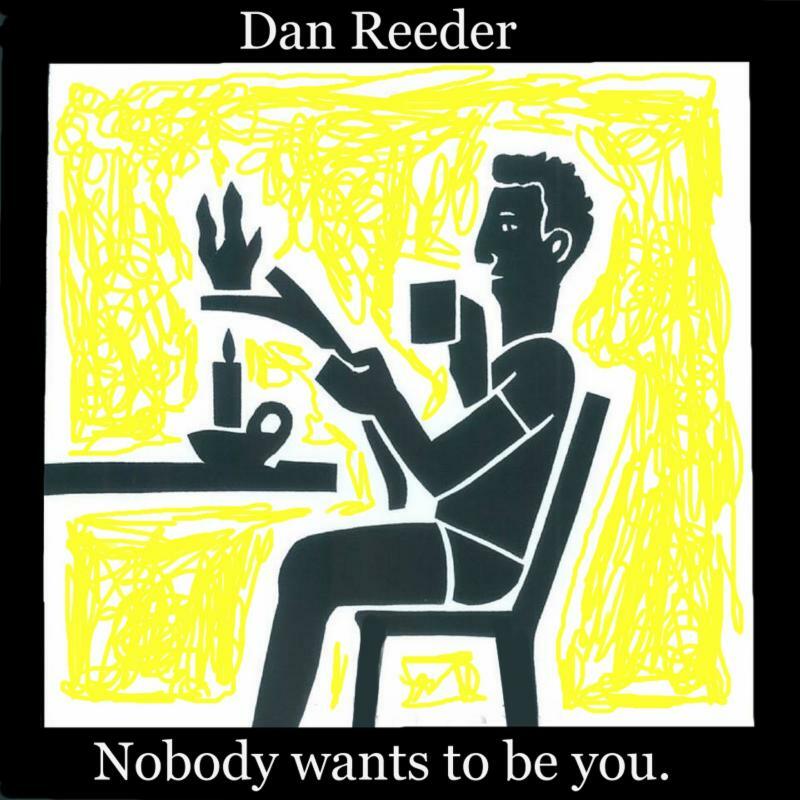 NASHVILLE, Tenn. -- Oh Boy Records announces the upcoming release of Dan Reeder ’s newest project, Nobody wants to be you . on November 10 . The five-song EP will be distributed by Thirty Tigers and was produced by Reeder himself. Nobody wants to be you. marks Reeder’s fourth release on Oh Boy Records, a relationship formed after Reeder sent a burned CD to John Prine in the early 2000’s. Prine listened, signed Reeder to his label, toured with him four times, and released all three of Reeder’s previous records: Dan Reeder (2004), Sweetheart (2005), and This New Century (2009). The albums garnered glowing reviews; publications like No Depression deemed him “brilliant,” and NPR’s Fresh Air compared Reeder to Prine himself. The New Yorker ’s Ben Greenman coined him as “one of the foremost outsider artists in modern folk” and he was featured on the Emmy award-winning show Weeds (“Work Song”). While Nobody wants to be you is the precursor to a full-length (set for a 2018 release), the EP isn’t lacking in tenacity and holds true to his distinct style: slightly quirky, painstakingly honest, and undeniably witty. Compared to its predecessors, his latest work delivers a brighter, more energized tone, full of what Reeder calls “easy piano.” This can arguably be heard on the first single, “Kung fu is my fighting style”, a rock-n-roll, piano-driven ballad with a uniquely-distorted electric guitar solo, which also happens to be the only guitar on the entire album. On the other hand, the opening and title track, “Nobody wants to be you” is much more soothing. The bluntness of the lyrics are softened by Reeder’s crooning; yet, even with multi-layered harmonies, his voice maintains its iconic “wisp.” While the album varies from the folk groundwork laid in the past, Reeder’s musical intelligence is as present as ever. When you listen to Nobody wants to be you, you’re hearing more than an album. You’re hearing every piece of a self-made artist and his multi-faceted skill set -- from the soulful, smoky vocal overlay to a singular, meticulous guitar sound, but best of all, you’re hearing the ingenuity that is Dan Reeder. In addition to his musical background, Reeder designs all of his album art (including the cover of Nobody wants to be you ., featured above) and is a critically-acclaimed visual artist. Since moving from California to Nuremberg, Germany, over 30 years ago, he has won various visual art awards, participated in numerous exhibitions, led art seminars, and took on a visiting professorship at the Akademie der Bildenden Künste (aka, Germany’s Academy of Fine Arts). In 2012, he published an overview of his work titled Art Pussies Fear This Book . For more information, visit www.danreeder.com . Lisa Loeb is a singer-songwriter, producer, touring artist, author and philanthropist who started her career with the platinum-selling Number 1 hit song “Stay (I Missed You)” from the film Reality Bites. 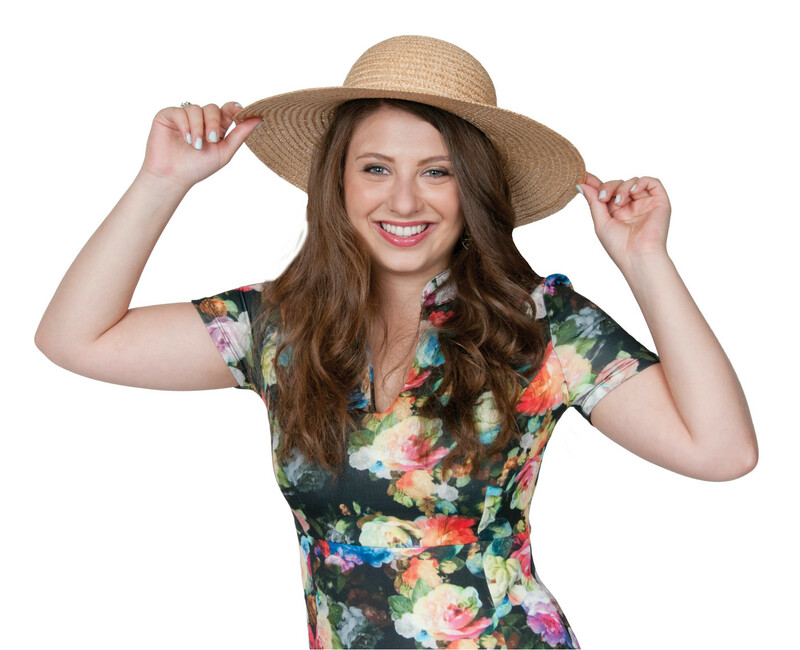 A trailblazing independent artist, Lisa was the first pop musician to have a Number 1 single while not signed to a recording contract. 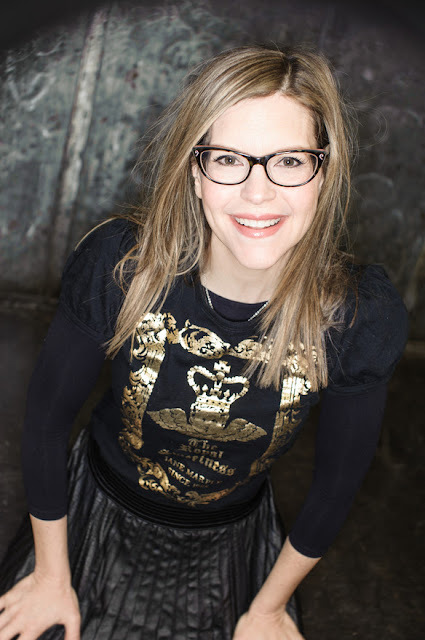 Lisa continues to craft irresistible pop songs for the 21st century, while designing Lisa Loeb Eyewear, writing children's books, and supporting non-profit causes. She is releasing a new children’s album on October 6, titled Lullaby Girl. For more information about Lisa Loeb, visit Lisaloeb.com. "We've been absolutely blown away by the reception given to the Arcade Series Returns so we've decided to celebrate! In creating the series Ableton Certified Trainer, Mark Towers built an original proof of concept of Ghosts, it wasn't linked to a control surface and was controlled merely by the mouse. It was the screenshot of this that saw us get our biggest media coverage to date and now we've decided to finish off the device and make it available as a taste of the full series for FREE! 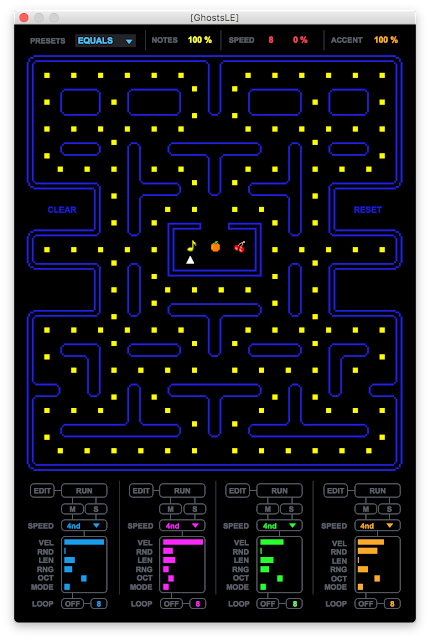 Ghosts LE is s MaxforLive Generative sequencer that can be controlled by the mouse, inspired by PacMan it’s Ghosts create MIDI notes in a defined scale each time the touch a power pill. With a variety of controls over the Ghosts and the ability to change the contents of the map you can set up numerous copies to create your own generative composition. 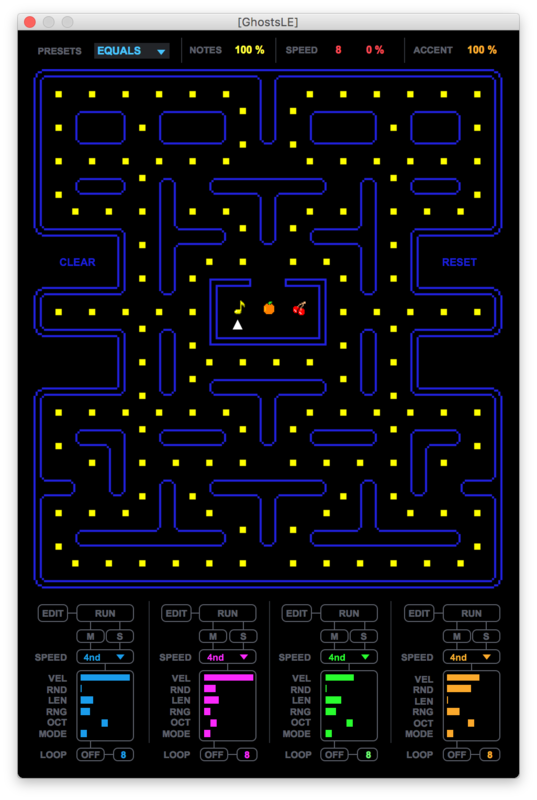 Whilst Ghosts LE is the free introduction to the Arcade Series Returns it also includes some of the ranges core features such as looping and export to MIDI Clip. Just watch Marks walkthrough video above for more details!" 1. Plenty of tickets and camping passes available at the front gate box office. 2. Box office hours, and ticket prices, can be found on the TICKET page of the website. 3. Festivities commence THU eve at 6pm with music by Gene Evaro Jr., Kuinka & Tomas de la Noche. We will be serving up free rice, beans & beer starting at 7pm. 4. Directions to the festival on the GETTING THERE page of the website. 6. Every person on the festival property (campground included) will require a wristband. 8. Day parking lot is FREE if there are 3 or more people in the vehicle. Otherwise Day Park is $20 for the weekend, or $10 for the day. 9. 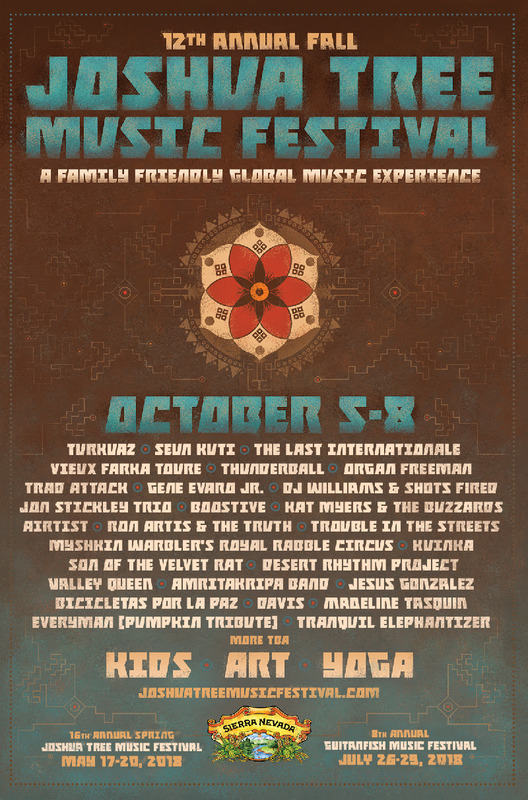 Downloadable PDF of the Music Schedule can be found on the home page of our website. 10. Please do bring smiles, dancing shoes, big hearts, and lots of love. 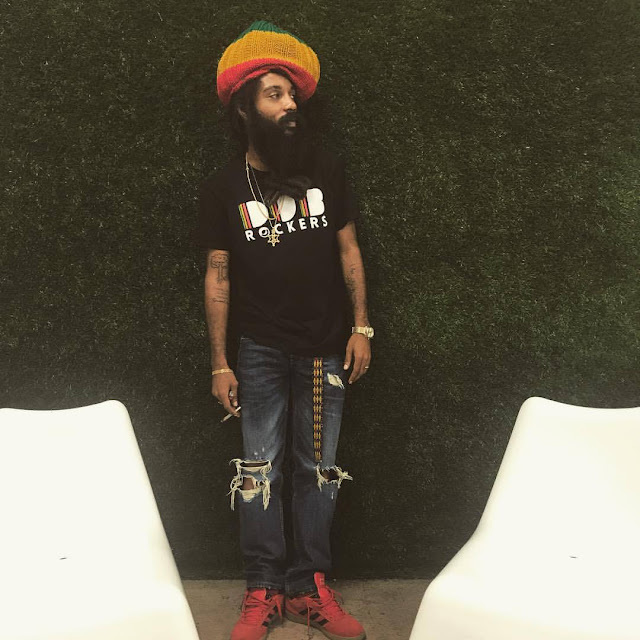 September 12, 2017 - Today, 12 Yaad Records’ Label Founder and Masterful Reggae Selector Yaadcore unveils the latest project from his label, which celebrates Jamaica’s thriving music scene and cultural roots. 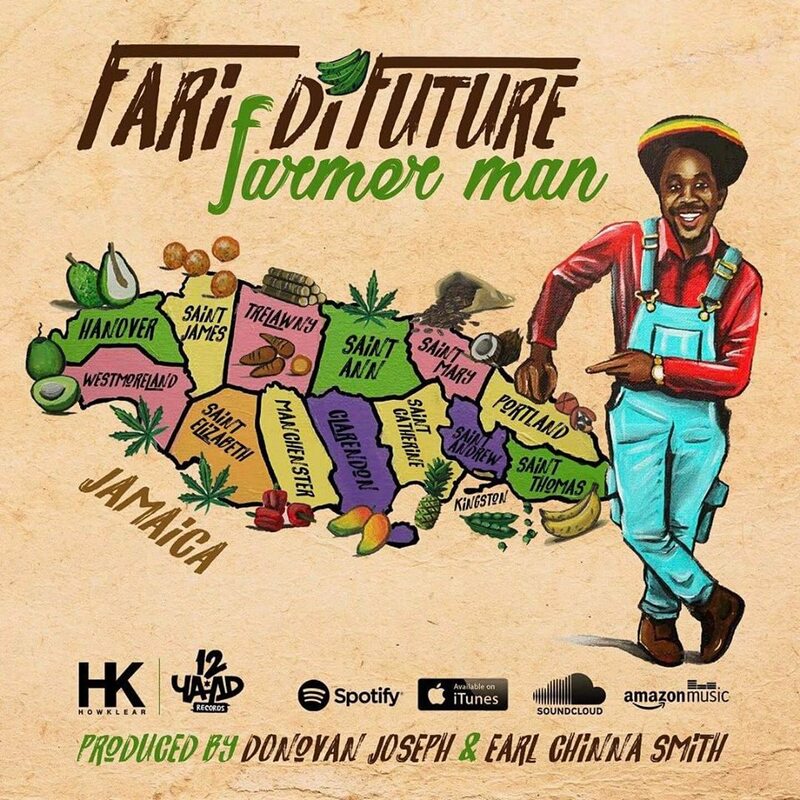 Releasing a complete re-master of hit track dubbed ‘Farmer Man’, artistic progeny of emerging Reggae icon Fari DiFuture, Yaadcore continues to push the envelope with his latest release and collaboration. Let Me Tell You About My Island: Deeply rooted in Rastafari beliefs and principles, recording artist and master lyricist Fari Di Future has manifested the philosophy of the H.O.W.K.L.E.A.R Movement, Heights Of Wisdom-Know, Learn, Execute & Rise, to deliver a breathtaking and humble video for “Farmer Man”. A delicate balance evident in the direction of the video highlights socio-cultural and political issues facing Jamaica while celebrating the island’s proudest characteristics - pulsating rhythms, vibrant culture, flavorful cuisine and local fare. Interwoven into the narrative are reels of ginger, coffee and other Jamaican exports juxtaposed against controversial shots of the island’s Prime Minister and angry crowds in protest, while a farmer reaps his harvest (later delivered by Fari DiFuture to a local market). ‘Farmer Boy’ serves as an exposé on real troubles Jamaica is currently confronting - touching on poverty, civil unrest, and agriculture - while paying homage to the natural riches Jamaica possesses, found nowhere else in the world. Looking ahead Fari DiFuture alongside Yaadcore will continue to be the voice of Jamaica through their upcoming projects -- Stay up to date on 12 Yaad Records and its collective of artists!